Wesley regularly acts for a range of developers investors and property companies on complex and high profile schemes. 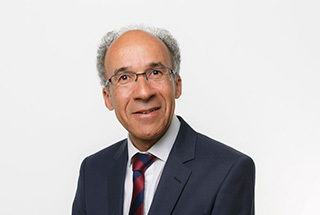 He advises on all aspects of planning law and has extensive experience in providing strategic and tactical advice on major developments . Areas of expertise include environmental assessment matters, infrastructure (planning and highways) agreements; rights of light issues, heritage matters, stopping up orders, call in applications, public inquiries and judicial review matters. He is listed as leader in his field in both Legal 500 and the Chambers Directory.